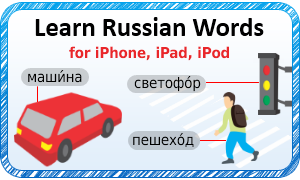 How to say "Hi" in Russian? 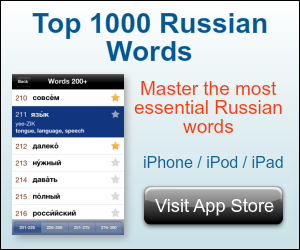 Q: How to say I would like you to meet… in Russian? Q: How to say It is nice to see you! in Russian?